Oh my goodness! Mid month already. This has been another very busy few week. Back to school and regular fall activities. It’s such a hectic shock that sometimes I wonder if summer break is really worth the break at all! A few of the things I’ve filled my free time with lately. Where The Sidewalk Ends - TCM had a great line up of Dana Andrews films on this path month and this is one of my favourite Film Noirs. Darker and grittier then most, still full of Fedoras and long dark shadows but the ones that live around rooming houses, backlanes, and parking garages. Without giving anything away our lead Detective is a bit heavy handed but out to do the right thing proving he's not his father hood son. A serious of choices all worse then the last lead him down a uncomfortable to enlightenment and possible ruin. 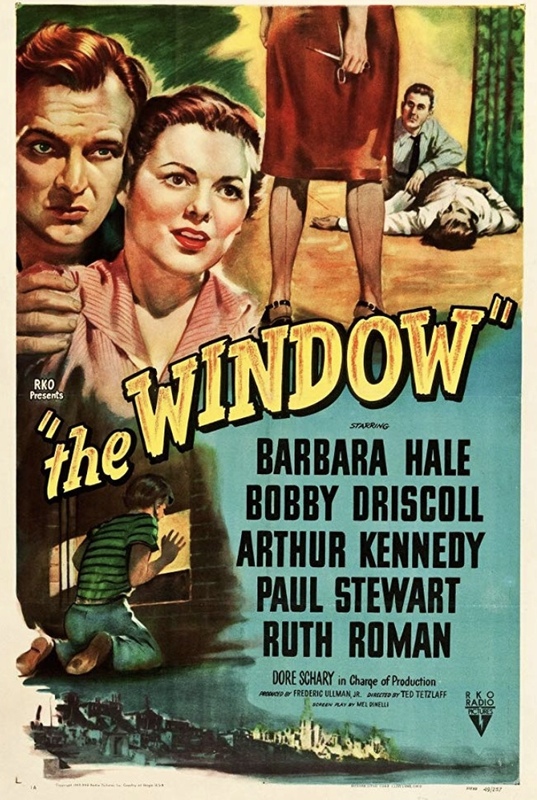 The Window - Yes this is a suspense film, a murder mystery, but also a fantastic family life lesson film. We watched this together as a family and both my 8 year olds enjoyed it and understood the concept of “crying wolf”. As a parent it stresses the importance of listening to your child and giving them credit and respect. In a nutshell little Tommy likes to tell stories,and his tall tales tend to get him into trouble. One night he witnesse’s a murder in the apartment upstairs and of course his parents, and the police don’t believe him and the killers are on the hunt for him. The Unfaithful - This film is a perfect example of one piece of fantastic music being used on a variety of tones and speeds. Each brings a new mood to the scene and ties them all together. Long story short, lady has an affair. The man on the side becomes obsessed, stalks and attacks lady. 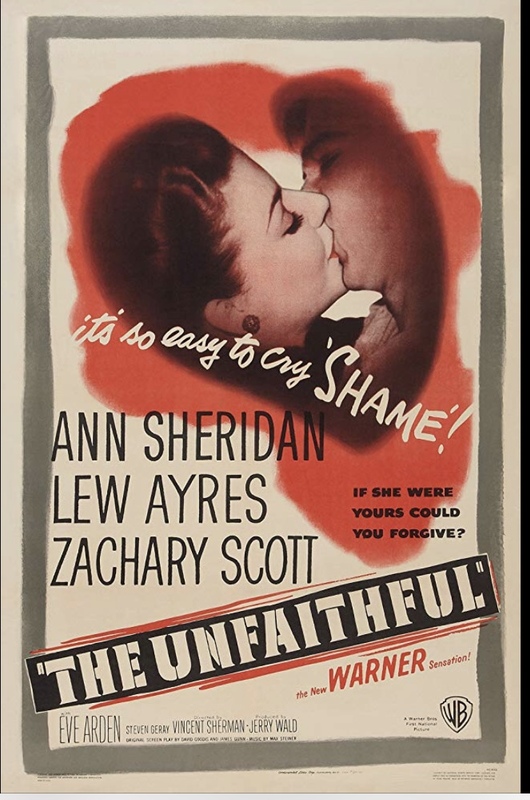 She murders him and then tries to cover up the affair. 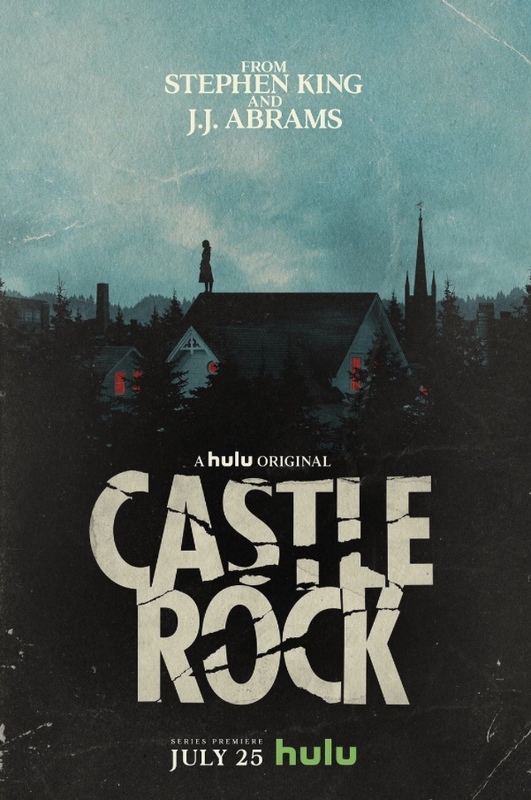 CastleRock - I have to admit we haven’t completed this series yet but 8 episodes in gives a good idea of its direction. If you love Stephen King this one will be a winner. It’s chalk full of Easter eggs from many a King Novel, a phenomenal cast and each has their own important piece of the storyline. It’s not gory or over the top and easily digestible for the not so scare friendly tummies out there. 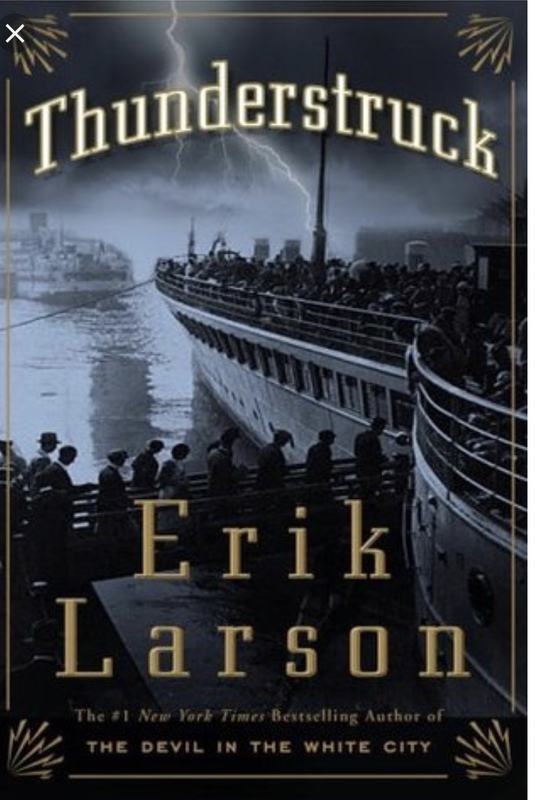 I’ll be honest this one bored me for the first 250 pages, and I only picked it up cause the library didn’t have an available copy of The Devil In The White City (I love H H Holmes and how can I still not have read the premier novel on him). If you can side step a bit of the set up of turn of the century technology and the slow almost textbook build this is a great read about Mr Hawley Crippen and the murder he committed and Guglielmo Marconi and the inventions of communication in pre world war 1 world. Thats all for the next couple weeks! Looking forward to trying a few new beauty products I picked up and some fall decor shopping!